I have never been to see either of the movies, come to think of it, maybe just as well? Just one? What do you mean exactly? Have you watched Altered Carbon on Netflix? 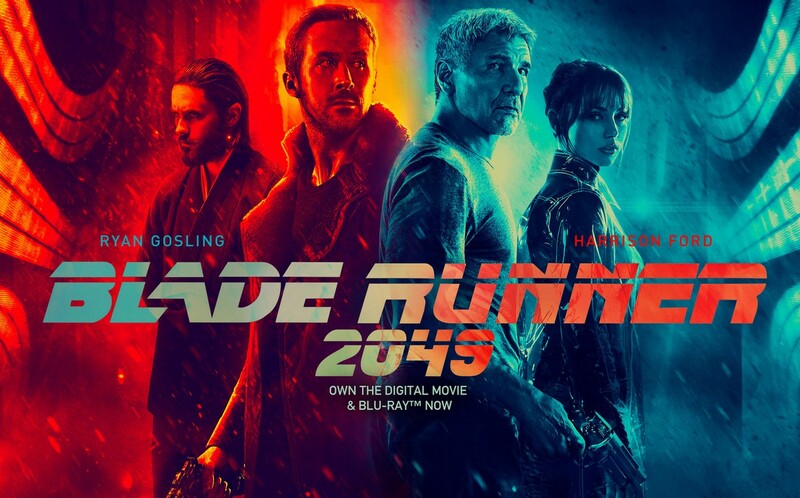 It has a very similar theme with Blade Runner 2049.